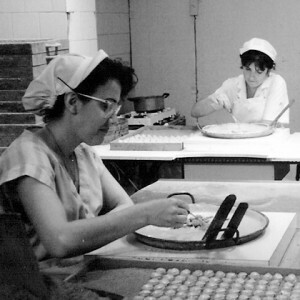 Josep Cudié started working as the lead baker at the Joan Trens and Riba pastry shop, a historic building known as Cal Catani in Vilafranca de Penedès. This pastry shop was very well known for its chocolate nuggets. At the Trens Pastry shop he started working on an assortment of Chocolates, which tended to be like chocolate from Paris. One of these chocolates was the Cro-crem. This chocolate was so well liked that it was always present in the assortments that Josep Cudié made. 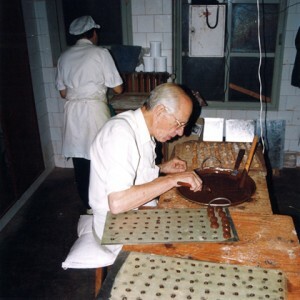 Josep Cudié established himself with his own resources at a small bakery where he dedicated himself to making chocolates, among which was the Cro-crem. 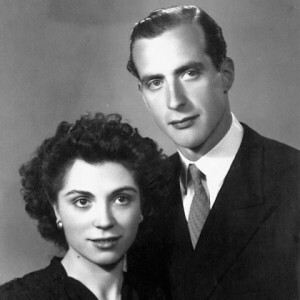 Josep Cudié registered the Cro-crem and Catania brand since they were an important part of his Cro-crem production line. Start of the 2nd generation. 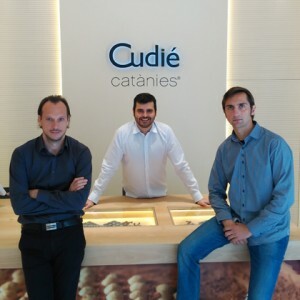 Josep Cudié's three children started working at the business. We started exporting outside of Spain. 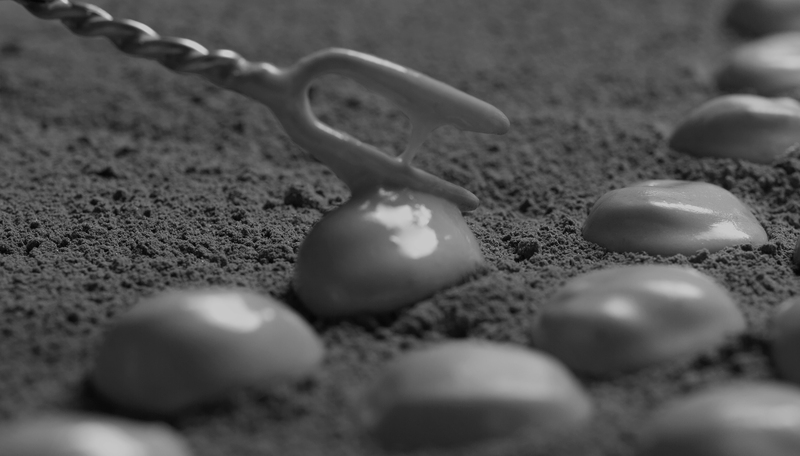 Start of the 3rd generation with a creative and innovative spirit that held onto the family secret of creating every variety of specialty chocolates. 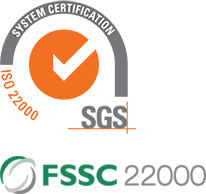 We moved to a state of the art facility with greater capacity and infrastructure.